Incoming PNP Chief Ronald "Bato" dela Rosa grew up in a barangay called Bato in Sta. Cruz in Davao del Sur. 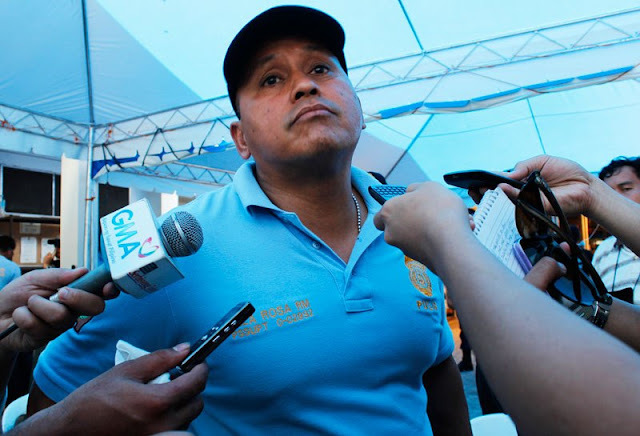 This big guy Bato, who threatens to take the war to the doorsteps of drug lords, was once a little boy who was afraid of ghosts.